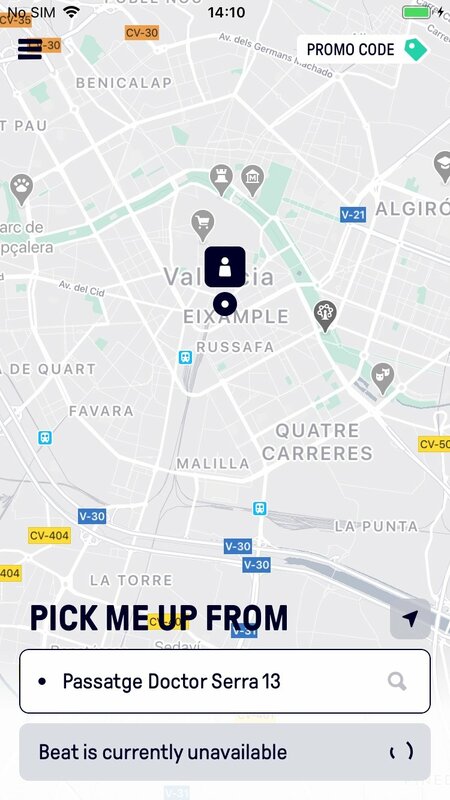 Applications of the likes of Cabify and Uber have revolutionized the public transport concept in cities, offering a business model that has unleashed a war between the so-called collaborative economy advocates and taxi drivers. 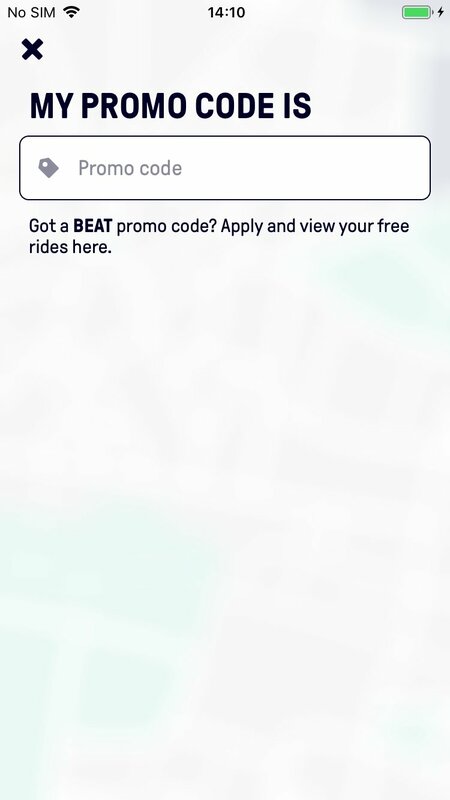 And if we didn't have enough with these two alternatives, there's another player in town as is the case of Beat - Ride app. Step 1: let the application find you and press the button to search for a driver. Step 2: take a look at the list and choose the driver of your choice paying attention to their ratings or the kind of vehicle. 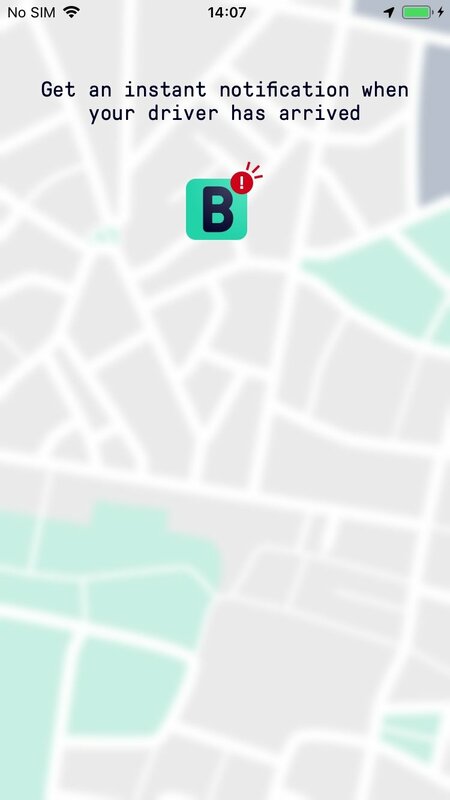 Step 3: check the map to see the car's location in real time. Step 4: pay for your journey by card or cash. Step 5: rate your experience once you've arrived at your destination. 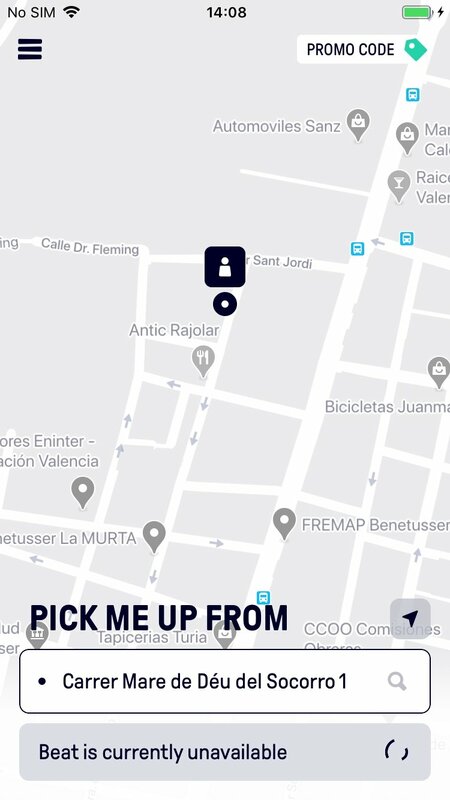 With Beat for iPhone, you've got a new service to drive around town that's very similar to having your own private chauffeur.